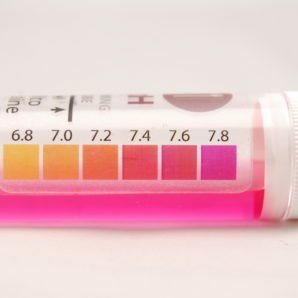 A collection of products designed to make your water testing life a bit easier. 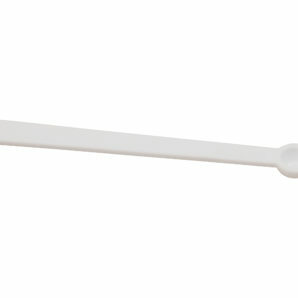 Need a spare measuring scoop? Maybe your old scoop is too grotty to use, or you are sharing one of our large kits with a mate. 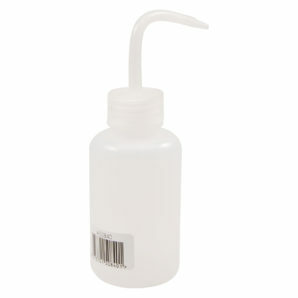 Grab an extra 0.05mL micro-scoop and make your life easier. 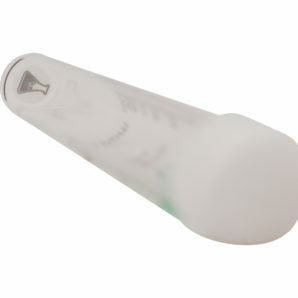 Replacement Chlorine Viewing Tube from the FAS-DPD 3-in-1 Chlorine Detection Kits. 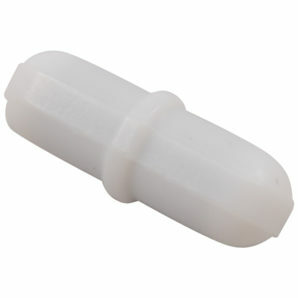 Replacement viewing tube for the Calcium Hardness Detection Kit. 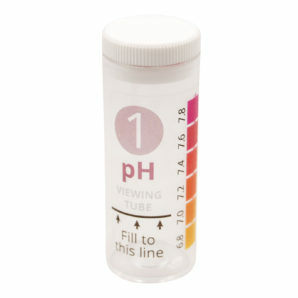 If something happens to your pH viewing tube, don't fret. 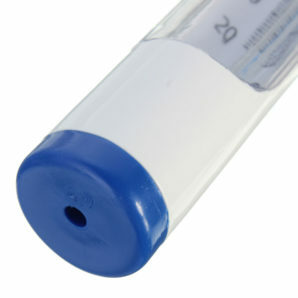 Replacement pH viewing tubes used in our kits are available. 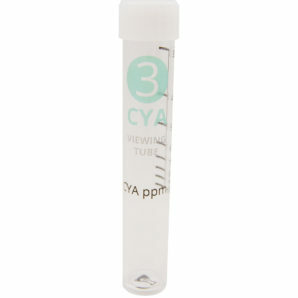 Replacement CYA Viewing Tube for CYA Detection Kit. 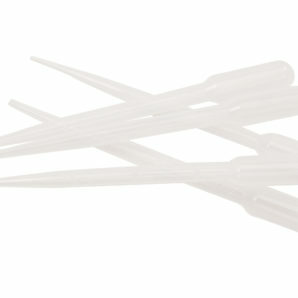 Plastic droppers used as a part of the CYA Detection Kit. 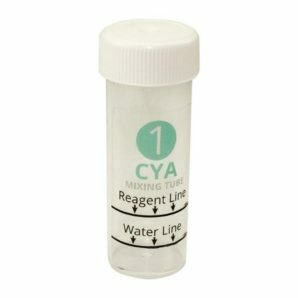 Clear mixing tube replacement for CYA Detection Kit. 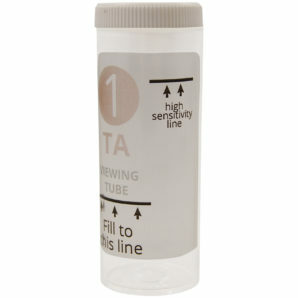 Replacement viewing tube for the Total Alkalinity Detection Kit. 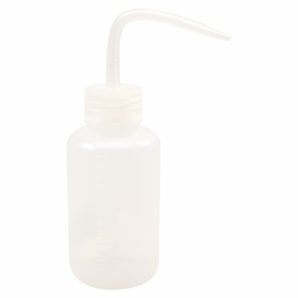 A squeezable sample collection bottle that makes dispensing water a dream! 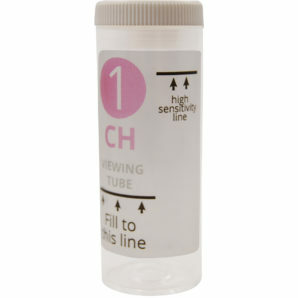 Perfect for getting samples into the tubes in our kits. 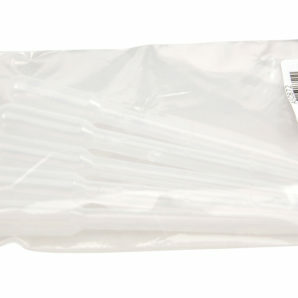 Protective Gloves in a 12 pair pack, particularly useful for the staining reagent in the Salt Detection Test Kit. 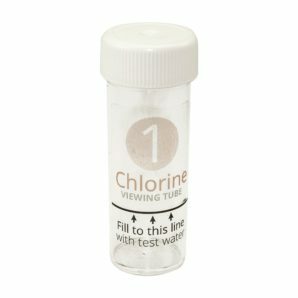 Replacement Chlorine Viewing Tube from the Salt Detection Test Kit. Six (6) pieces of Bench Protection Sheet, incorporating a plastic backed paper layer. 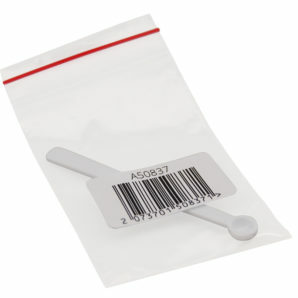 These are particularly useful for protecting the surface where you are performing any of the Salt Detection Tests. 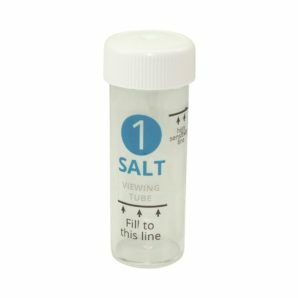 The Salt Detection reagent has a staining quality and this material protects against any spills soaking through and staining household surfaces or poolside equipment. 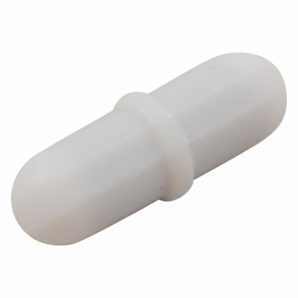 Pivoted PFTE coated stirring bar designed to fit the viewing tubes in all kits. Water temperature can have an effect on the calculations needed for accurate test results. 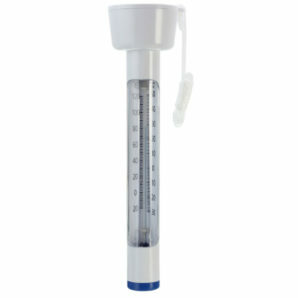 Ensure you always know how cool your pool is with this easy to read, floating pool thermometer for precise test results.